Behind the curtain, there is a growing concern about a serious banking crisis beginning once again in Europe. Many governments are talking about the crisis behind-the-curtain and we are now beginning to see steps that are being taken to end the TO-BIG-TO-FAIL policies that dominated the 2007-2009 Crash. The United States is looking at a new radical bank rescue policy where the government is proposing to revise a central pillar of the idea of bailing out banks creating new financial regulation with a new Chapter 14 bankruptcy procedure. They are looking at eliminating the risk of taxpayers’ costs to bail out banks. They are investigating the means for an orderly resolution so that the taxpayers do not have to bail out the banks. This development is causing some concern among the high-flying Wall Street banks, for if that is the case, then another crisis as 2007-2009 will result in even Goldman Sachs closing. The proposal looks to shift the burden to the shareholders and creditors of that bank. This means depositors who are thus creditors. In Australia, we see similar legislation being proposed. This is the Financial Sector Legislation Amendment (Crisis Resolution Powers and Other Measures) Bill 2017. 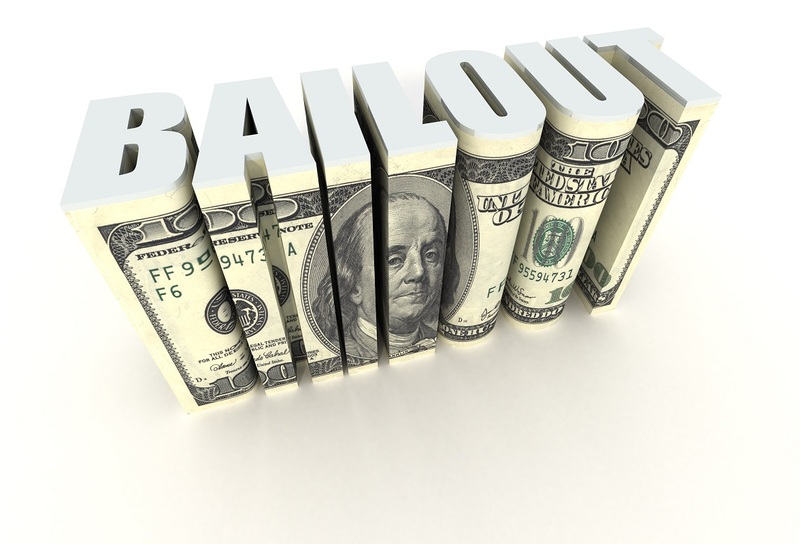 This also authorizes bail-ins bringing an end to the bailout.